It is the best thing that is associated with Canadian immigration. 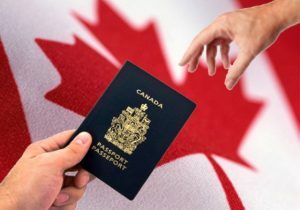 As per Canadian immigration policies, all the immigrants to the country are eligible to a permanent residence which is also known as PR. The skilled workers have a very high chance in this regard and therefore they can apply different categories which are specified. If they don’t match any category then there is another. The point to be noted is that there are many categories which are to be chosen from. 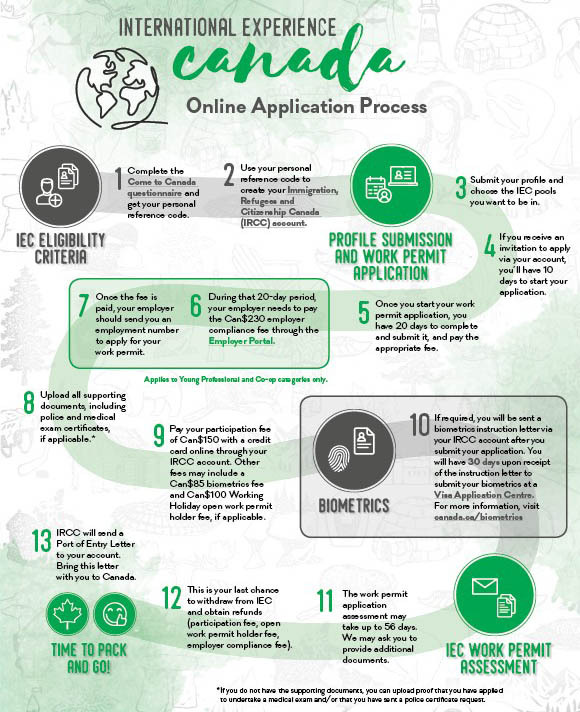 The right choice is to be made while applying for the visa application. The Canada has a very well developed social system and therefore it means that there is no need to look for the support. It also means that the immigrants can get the support easily. There are immigrant related organizations to make sure that the best outcome is generated for all such people. These organizations work for the benefit of the immigrants. Leaving own country and starting life from scratch is not easy at all. 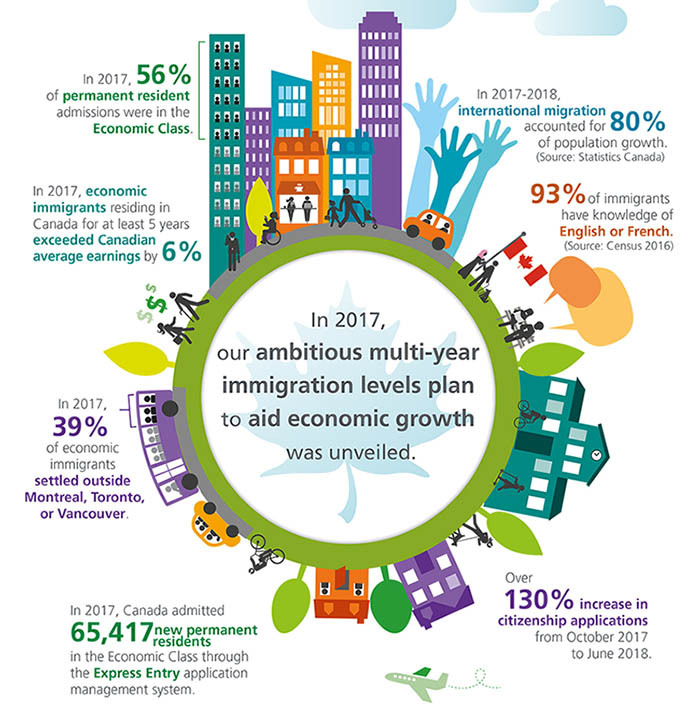 Such support makes it possible for the Canadian immigrants to face less hardship. 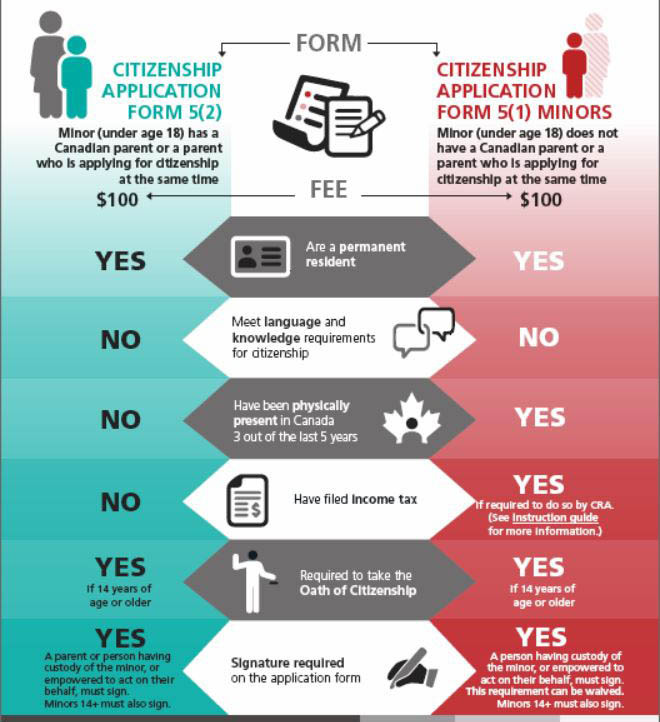 The help immigrants get in Canada ensures that they work and get settled as soon as possible. It is a known fact that health care system of Canada is the best in the world. 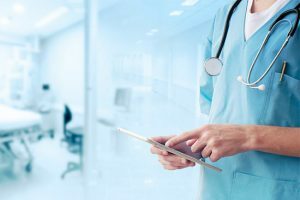 It is because the doctors and the system associated to their qualifications are of very high quality. Canadian government ensures that each and every patient gets the best treatment. Such medical facilities are the ones which other people can only dream of. The healthcare is affordable and in some cases, it is completely free of cost. The overall management of hospitals and paramedical staff is state of the art. Increased life expectancy in Canada owes to this stunning system that is not to be found elsewhere. In Canada, it is certain that the wealth flow gets to the lowest sector of the economy. It means that the people get their fair share of wealth. It is one of the best factors which are associated with this country. The cash flow in this regard also raises the standard of living. There are ample investment opportunities which benefit the country and further raise the standard.